Need something to drink after that game? I hadn't planned on taking any photos...but I got at least one! You know what? Yesterday wasn’t the worst game I ever attended in person. Think about THAT for a moment. Great seats, crappy game, good company. It came out as a win for me. Let us not speak of it again. After the game was a bit of interesting. I was one of many invited to the Charity Wines launch introducing this year’s Red Sox Wines: Jon Lester’s CabernAce and Clay Buchholz’ ChardonClay. Photos taken by my friend (and friend to many of you! ), Kelly O’Connor, were used to inspire the artwork on the bottles so there was a lot to be happy about. Plus, there was free wine. I mean, really, why turn that down, right? It was a very nice event and I truly appreciate the invite. 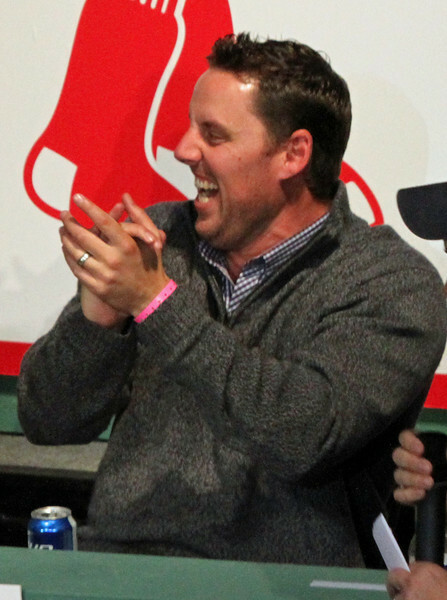 Lester and Buchholz were both there with their families explaining how 100% of the proceeds of the sales of the wines will go to the Jimmy Fund (ChardonClay) and the Fred Hutchinson Cancer Research Center (CabernAce). If you’re out and about and hit up a liquor store in the Massachusetts and/or Rhode Island area, keep an eye out for these $14 wines. I’m a red wine fan from way back but after tasting both I was surprised to find that between the two I enjoyed the ChardonClay a bit more than the CabernAce. They’re both good wines that you’ll enjoy AND be doing a good thing when buying them…so get thee to the packie! 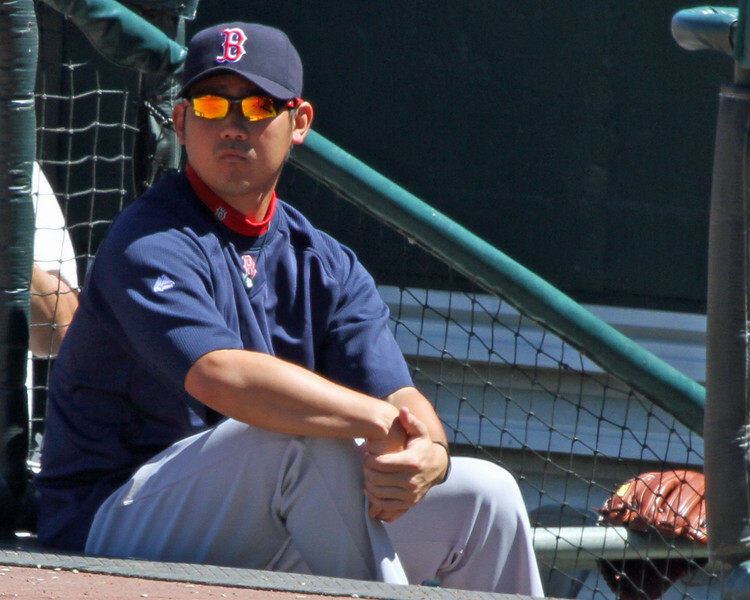 Tonight Tim Wakefield gets another shot at at “W” thanks to Wednesday’s marathon game that Daisuke ending up pitching in. Here’s hoping the win actually comes! I’m a big fan of the Charity Hop baseball-themed wines. I like wine, I like baseball, so what’s not to like about these wines? Especially since the proceeds go to charity? The 2011 wines are produced by acclaimed the Selby Winery located in Healdsburg, California. Both wines are expected to retail for about $14 a bottle, and will be available beginning in May 2011 across Red Sox Nation. For wine connoisseurs and Sox fans out of region, wines can be purchased online at http://www.charitywines.com. Retailers can begin placing their orders beginning today, and wine will hit the shelved in May. I have to admit, it’s a bit of a stroke of genius to use Crabby and Clay this year. 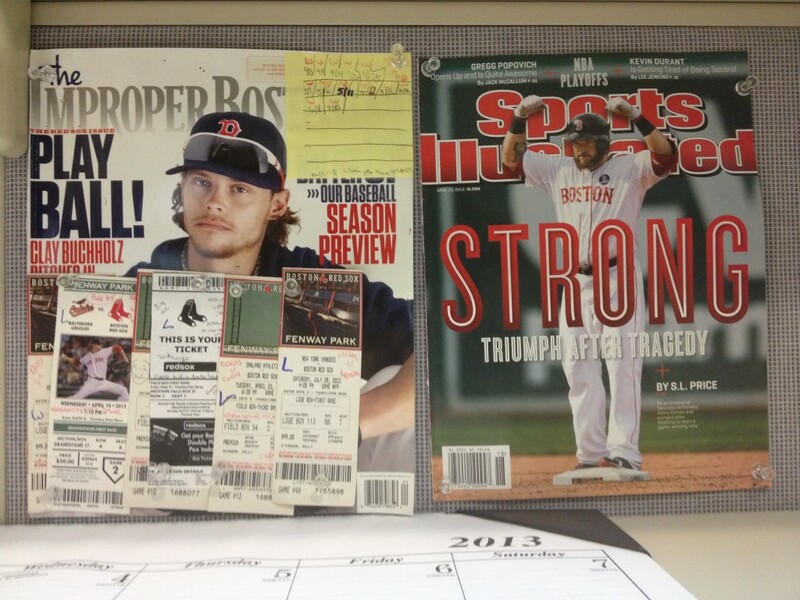 Heck, they’re the two pitchers in the Red Sox rotation that folks aren’t wondering about right now. Strike while the iron is hot, right? There’s a tremendous irony in the fact that, given my preference for red wine over white, the one I’ll be buying will be Lester’s, yes? I like the charities the two have chosen. Back in the day when I was selling “K Cancer” shirts to support Lester’s battle with cancer, half the money went to Dana Farber while the other half went to the Hutch, because those were the two places that Jon was treated. I think Dana Farber and the Jimmy Fund are wonderful places that do extraordinary work, but it’s important for people to remember that there are other places out there doing important work as well. Nice of Charity Hops and Jon Lester to remind us. To date, Red Sox player wines sales have raised more than $670,000 for various charities. 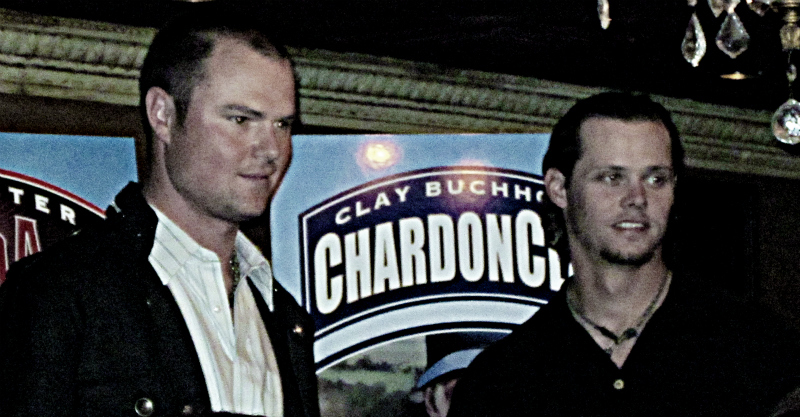 In 2011, the 9th and 10th Boston ballplayers suit up for a wine label to support their cause. 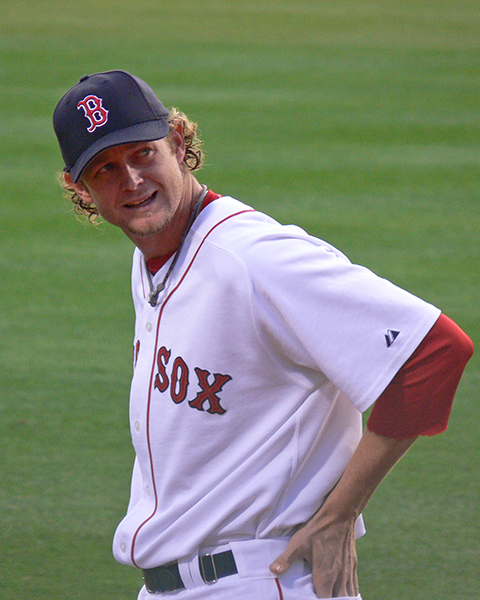 Charity Wines debuted in Boston in 2007 with releases from Manny Ramirez (Manny Being Merlot), Curt Schilling (Schilling Schardonnay) and Tim Wakefield (CaberKnuckle). Charit y Wines returned in 2008 with releases from David Ortiz (Vintage Papi), Jason Varitek (Captain’s Cabernet) and Kevin Youkilis (SauvignYoouuk Blanc). 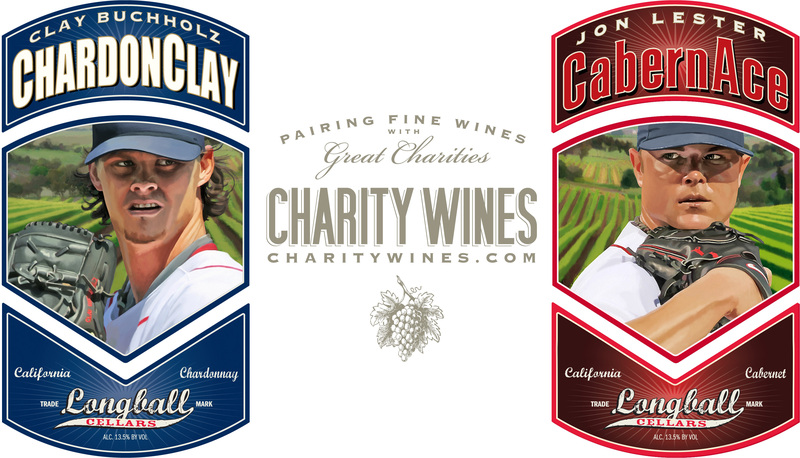 After a year hiatus in 2009, Charity Wines returned in 2010 with vino from Jacoby Ellsbury (ZinfandEllsbury) and Josh Beckett (Chardon-K). For sentimental reasons, I still have a bottle of CaberKnuckle a bottle of Manny Being Merlot and a bottle of Schilling Schardonnay. For less sentimental reasons I also have a bottle of Vintage Papi, one of SauvignYoouuk Blanc and one of Captain’s Cabernet. I never picked up the Ellsbury or Beckett wines (mostly because, as you can tell, I tend to collect things I don’t need to when it comes to the Red Sox and since I don’t like white wine I talked myself out of getting these two!). I’m still a big fan of the CaberKnuckle and hold out hope that they make another wine that tastes like it! It’s all the little signs of spring that get me excited for the season! !